"Bell Island Was Exciting For a Growing Boy"
Joseph R. Smallwood was Premier of Newfoundland and Labrador from 1949 to 1972 and that is how many people remember him. Prior to that period he was also a journalist, broadcaster and publisher. His stated mission in that role was "to make Newfoundland better known to Newfoundlanders." In the mid-1930s, Smallwood embarked on his life-work of recording Newfoundland's history. 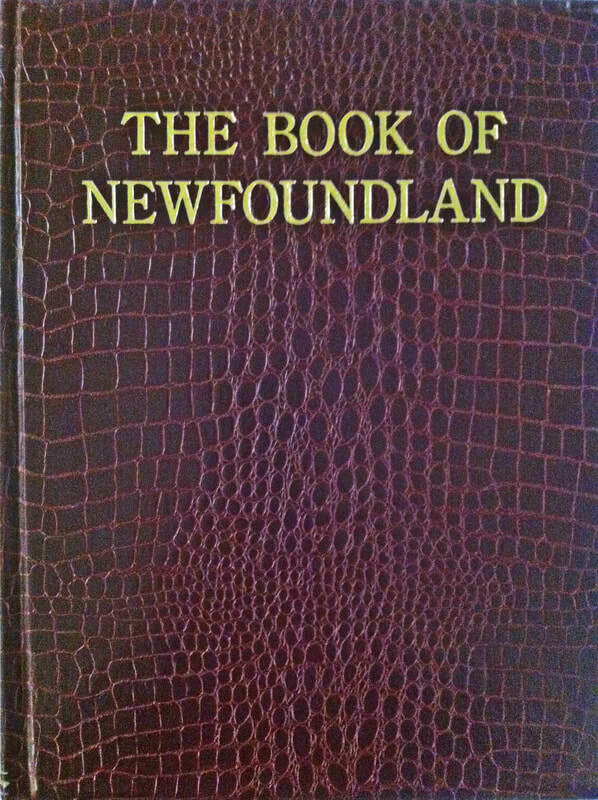 With the financial backing of Chesley Crobsie he produced and published the first two volumes of The Book of Newfoundland in 1937. In a letter to W.R. Howley, Commissioner for Justice, he described this venture as an "encyclopedia of Newfoundland...Our intention is to make it so comprehensive as to omit nothing of interest or importance in connection with the country" [of Newfoundland]. Mr. Crosbie provided $20,000 for the production of the book, a substantial sum of money in those poor times, probably equivalent to around a quarter of a million dollars in today's money. Smallwood wrote a substantial number of the articles, and solicited and edited the rest. The volumes were intended to "restore the faith of Newfoundlanders in their country," through articles of local history, institutions and contemporary events. Retirement from politics following the 1972 election allowed Smallwood to concentrate on his writing, publishing, and collecting. His autobiography I Chose Canada was published in 1973 and volumes five and six of The Book of Newfoundland in 1975 (volumes three and four had been published in 1967). 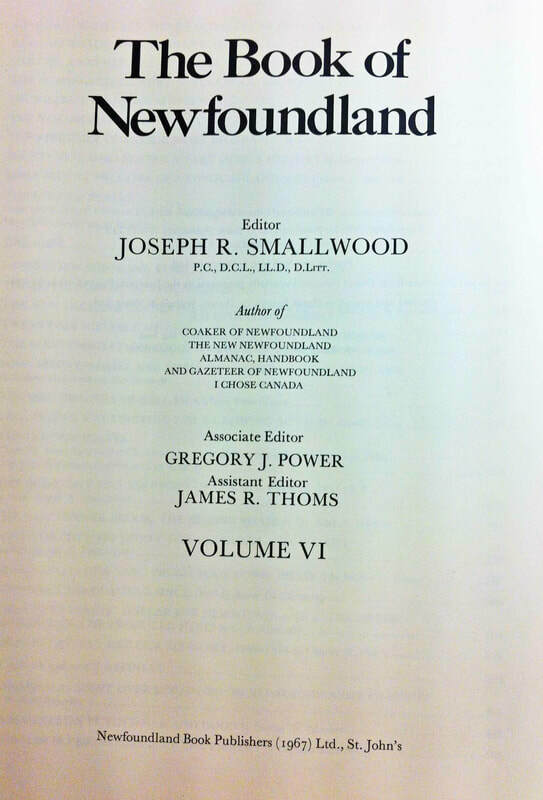 For a comprehensive account of J.R. Smallwood's many occupations and achievements, see Encyclopedia of Newfoundland and Labrador, V. 5, pp. 208-215.